I’ve had this lipstick a while now, so I thought it was about time I wrote a review for you all! I heard about this whilst avidly watching Essiebutton Youtube videos (she features it on her 2013 Makeup Awards and Bobbi Brown Brand Focus), and bought it because she raved about the subtlety of the colour. I find it pretty hard to wear bright lip colours and pull them off. My hair colour is a big influence on this – wearing many other colours puts me at risk of looking like a walking rainbow (only okay when I was between 3-12 years old – and boy, did I milk it back then)! Anyway, I prefer to keep my makeup relatively natural to contrast with my luminous hair (not that it’s a problem – embrace the ginge, gals)! Lip colours in particular are often too pink/orange toned which equals colour clash central. 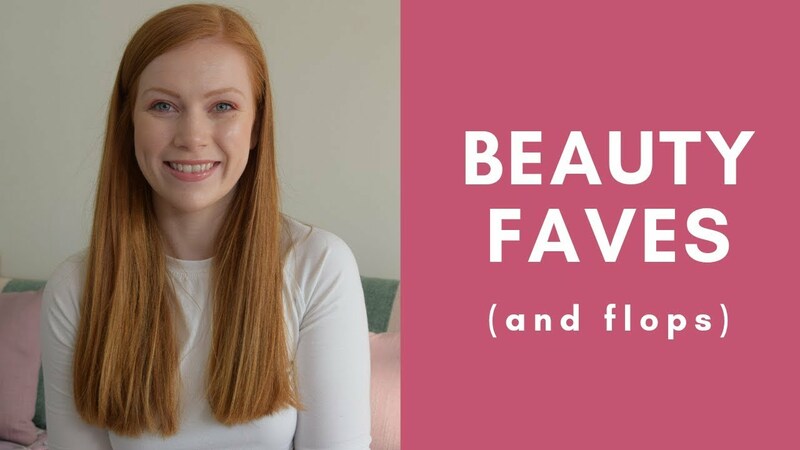 I recently tried to wear an orangey red tone from Seventeen because I bought it thinking it wasn’t as bright as it turned out to be – I even featured it in this blog post, but in the week since I’ve decided it’s just a tad too orange for me. I’ve found just about the only bold lip colours I can wear without feeling self-conscious are blue-toned reds, but I tend to reserve them for special occasions when I can really dress up! So I was on a mission for a bright lipstick that I could wear during the day which wasn’t too bright, didn’t clash with my hair and was buildable so I could also wear it during the day or at night. Hello, Bobbi Brown Sheer Lip Colour in Rosy. A gorgeous red shade that leans more toward the pink side of the spectrum BUT doesn’t clash with my hair (at least I don’t think it does – you may disagree!). As the name suggests, it’s sheer. However, I usually slick on two layers and it’s completely opaque, so I wouldn’t say it’s your typical sheer lipstick. It packs a punch in the colour department but at the same time it doesn’t look out of place with a neutral eye, which in my experience, is hard to find. The formula is really creamy, and it has pretty good staying power too! I usually only have to re-apply once over the course of the day. Out of all my bright lipsticks, this is my favourite purely because it’s subtle enough that I can wear it for any occasion without worrying about looking overdressed. I love it! Have you tried any Bobbi Brown lipsticks? What did you think of them?